For Your Child’s Big Day? Exclusive use of our facility for ONLY your event! 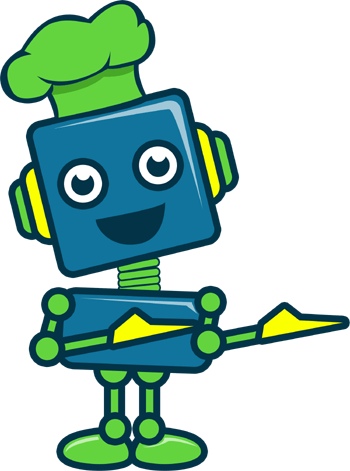 If you’re looking for something phenomenal for your child’s big day and prefer all-inclusive events that are big on exclusivity, creativity, and fine details, yet small on your need for involvement…Rigatoni & Robots has the answer! All of our culinary, craft, and science/engineering parties are geared towards children ages 6-12, can accommodate up to 18 participating guests (plus family, friends, and parents in attendance), and provide all-inclusive concierge treatment with full-staffing. 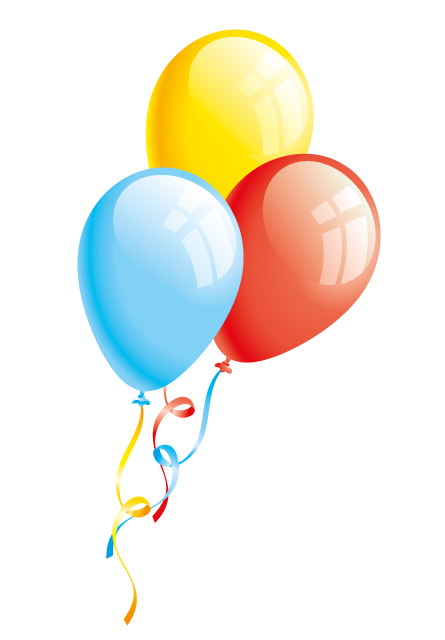 Your event coordinator creates full-color, custom-designed invitations via PDF for you to handout. Your choice from (4) culinary lessons, (2) arts & crafts lessons, or (4) science/engineering/robotics lessons…or choose a combo party to mix and match (always a big hit with parties hosting both girls and boys). Your choice of opening activity: colored glitter slime OR sand art! From LEGO® island to Perler®Beads... even free-activity time is jam-packed with fun! Full snack buffet, complete with iced-drinks and Frappuccinos, kid-friendly chip selection, and hand-prepared fresh seasonal fruit bowls for ALL guests…including visiting parents, siblings, and family members. Cupcakes for all guests…plus candles and singing for the birthday child. And our crowd favorite "GIFT BAG SPECTACULAR”, which allows each participating guest to hit the toy and candy buffet line and build their own custom gift bags…a sweet ending to an action-packed and unforgettable birthday celebration!  (Each party will have an EXCLUSIVE designated event coordinator responsible for handling every aspect of ONLY YOUR party, plus additional staff (3-4 total per-party) to ensure a fun and well-run event. We completely run your party start to finish ...from custom invites and materials to cupcakes and gift bags, we handle every aspect of your big day. 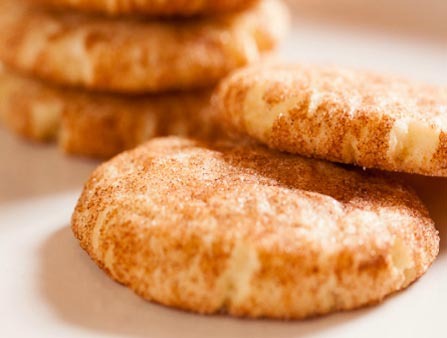 Our budding chefs will head to our kid-friendly, yet commercial kitchen (complete with individual stations, materials, and KitchenAid mixers) to whip up a full batch of delicious cinnamon and sugar cookie dough. Each child will make enough dough for 4 dz. cookies... our staff will package each chef's dough in beautiful 32oz glass mason jars complete with cooking directions and the child's name! 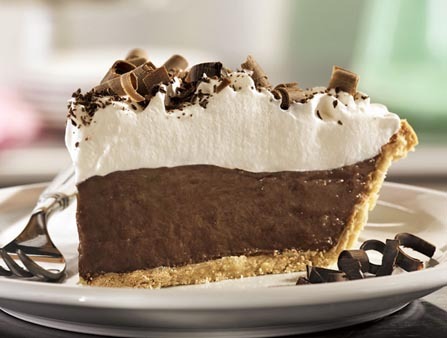 FULL PIE EACH...garnished and ready to take home to enjoy! 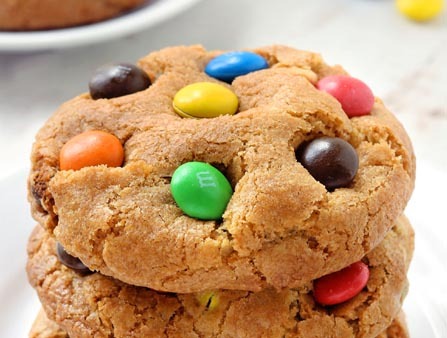 A classic childhood favorite is revisited as our budding chefs head to our kid-friendly, yet commercial kitchen (complete with individual stations, materials, and KitchenAid mixers) to whip up a full batch of awesome M&M cookie dough. Each child will make enough dough for 4 dz. cookies... our staff will package each chef's dough in beautiful 32oz glass mason jars complete with cooking directions and the child's name! 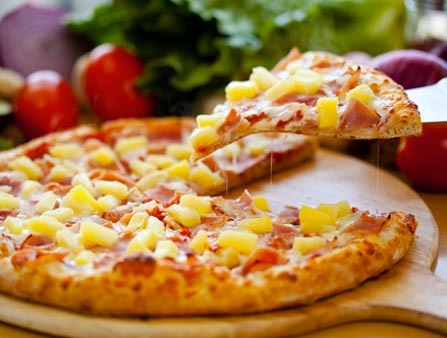 Our junior chefs take an opportunity to mix island flair with Italian foundations...as they whip up their own 8-inch Hawaiian pizza on pita bread, and top with home-made marinara sauce, fresh basil, shredded mozzarella cheese, Canadian bacon (vegetarian version available as well), and diced pineapple wedges. A delicious entree to be taken home by each guest to bake at home upon leaving the party! Our Rockin' Robotics lab is in full swing as each child builds their very own motorized robotic crab. This cool robot intelligently changes directions when it reaches the edge of a table top. Super fun activity and each child takes home their own robotic creation ($18 value)! Calling all budding engineers...this is the class for you! 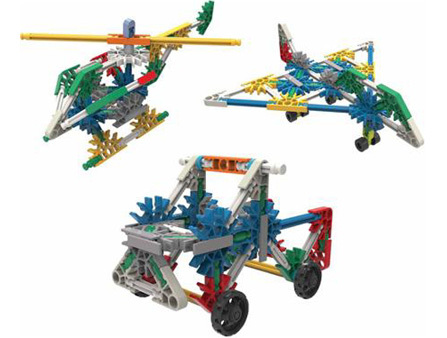 Each child will have their choice of selecting and building either a cool KNEX helicopter with a working rotor, an amazing KNEX fighter jet, or awesome off-road jeep. All options will be available, the choice will be individual to each guest, and they will build and take home their awesome engineering project at the end of the party! Another Rockin' Robotics lab favorite is our Doodling Robot, which uses vibration and spin generated by its motor to create works of art. Adjust the angle and height of the robot's colored pens and watch it work. 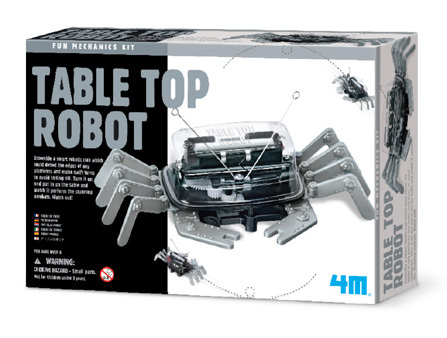 Ideal for young science enthusiasts (boys and girls alike love this one)...especially those with an interest in robotics. 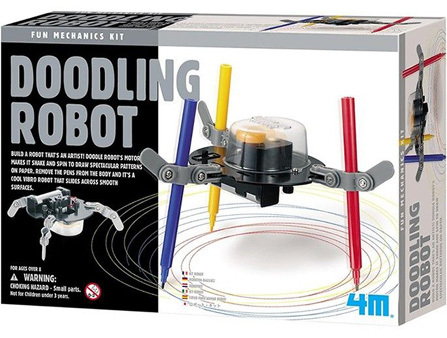 An awesome activity and each child takes home their own doodling robotic creation ($18 value)! Start your engines race fans as each guest will build their own electric drag racer, complete with working motor, wiring, propeller, and more...followed by an awesome drag racing challenge with the finished product. 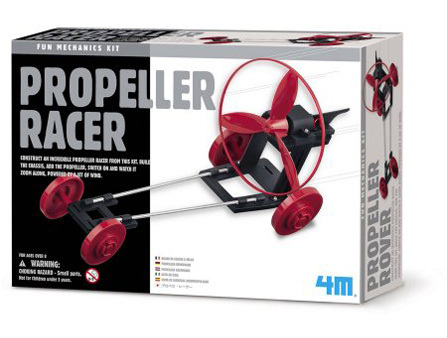 Each child builds and keeps their own racer ($18 value)! 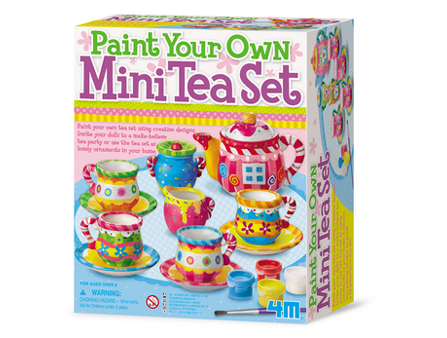 For those looking to offer a crafty flair to their big day, our brand new arts & crafts party involves each child painting their very own, beautiful 13-piece porcelain mini tea party set...theirs to keep and take home at the end of the party! 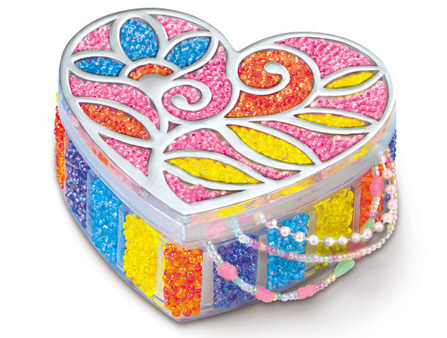 It's time to get crafty kiddos as our birthday guests create a beautiful and decorative box for jewelry or other keepsakes by designing their very own crystalite mosaic trinket box, complete with six different colors of crystal beads...theirs to keep and take home at the end of the party! 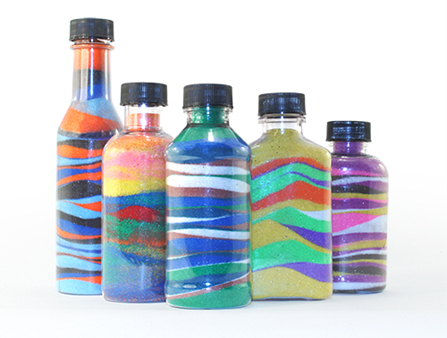 Kids get crafty with this fun design project involving 10-12 different awesome colors of sand that kids layer in their own design in cool glass deco bottles. Project is a favorite of both boys and girls alike...and is theirs to keep at the end of the party! Nothing says "it's a party" like our infamous "Slime Time" lab! 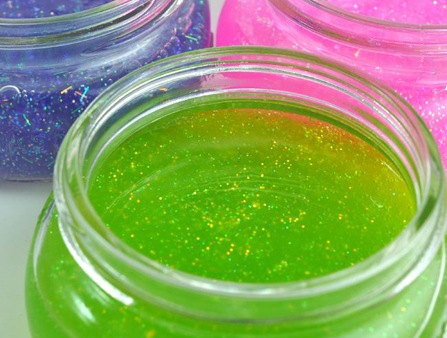 Each guest will whip up their very own batch of oozing colored glitter slime...packaged in cool glass deco bottles and theirs to keep at the end of the party! Wow! This place is great! My daughter attended a birthday party here yesterday and had a blast! The kids were given great step by step instructions on how to make hovercrafts that they got to take home. They also had a cool science lesson about atoms and molecules prior to making their own slime. We will definitely be back to sign up for their monthly program as my daughter is excited that they have a culinary program too! Day One To Remember For Years To Come! © 2017 Rigatoni & Robots LLC. All Rights Reserved.